China is already a hugely popular destination, and according to a number of travel industry experts the country could be high on people’s travel bucket lists for 2016. Many popular China tours show visitors the number of attractions that the country boasts with the likes of the Great Wall of China, the Forbidden City and the Summer Palace just some of the popular places to visit. In an article on Stripes a number of travel industry and other travel experts were asked to share which countries they thought would be the most popular in 2016. The U.S. Tour Operators Association believes that the country will be one of the most popular travel destinations in 2016 along with Italy, the United Kingdom, France, South Africa, Peru and India. The association also revealed that countries such as Cuba, Myanmar, Iceland, Colombia, Ethiopia and Japan will be hugely popular up-and-coming destinations. 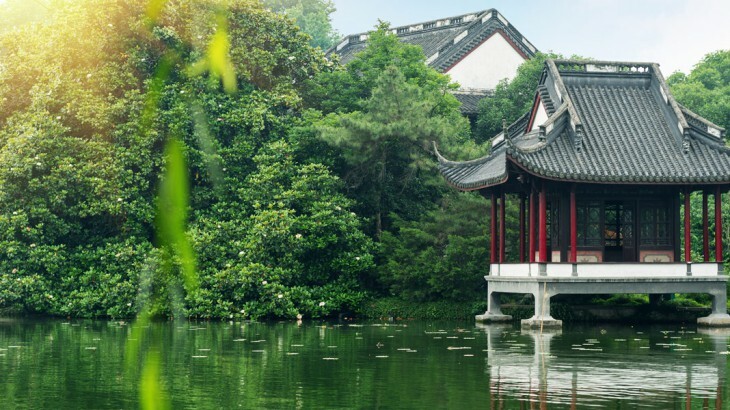 Travel website Travel + Leisure agrees that China will be a popular destination as it revealed that Hangzhou is on the verge of becoming a hugely popular destination for holidaymakers across the world. Other destinations that were named by Travel + Leisure as potential travel hotspots in 2016 included Adelaide in Australia, Aarhus in Denmark, Frankfurt in Germany and the Douro Valley in Portugal to name but a few. Frommer’s believes that holidays in China in 2016 will be sought – after as they named Shanghai as a destination they expect to be popular. Lonely Planet named the likes of Ho Chi Minh City and Hanoi in Vietnam as cities it expected to be high on travellers’ must-visit destinations in 2016, whilst Travel Leaders Group travel agency expects the likes of London and Florence in Italy to be among the most popular cities to travel to. 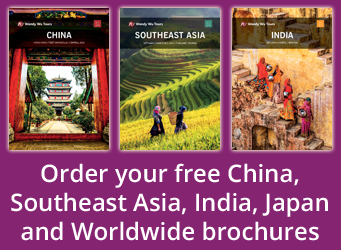 Visit China, with the UK’s leading Asia Experts, Wendy Wu Tours. Our award winning escorted, fully inclusive tours visit all the major sights of China for an unforgettable holiday.